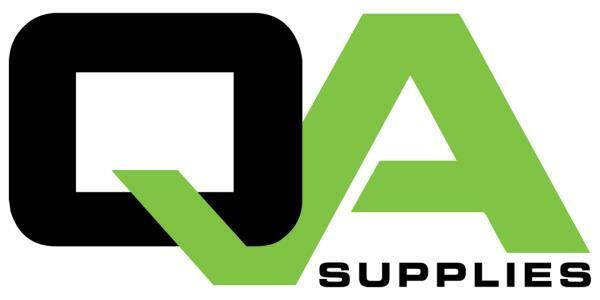 QA Supplies LLC announced the creation of a new logo. “Our business has expanded to encompass more than just perishable and environmental management equipment,” said Russ Holt, Sales & Marketing Manager at QA Supplies. The refreshed logo remains consistent with the connected “Q” for quality and “A” for assurance while evolving to capture the importance of all things related to growth and freshness. “We have transformed over the years and chose to refresh our brand to better reflect the customers we serve who maintain and evaluate food safety and freshness on a daily basis,” said Greg Akins, Co-Founder of QA Supplies. See QA Supplies next at the New York Produce Show, Booth 539. Founded in 1995, QA Supplies has thousands of competitively priced products designed to meet the needs of professionals who monitor, control, or evaluate environmental conditions to assure that the quality of fresh produce and other perishables will be maintained. With thermometers, water quality testers, air analyzers, insulated covers, etc., the company provides professionals with all the solutions they need to guarantee quality and freshness.